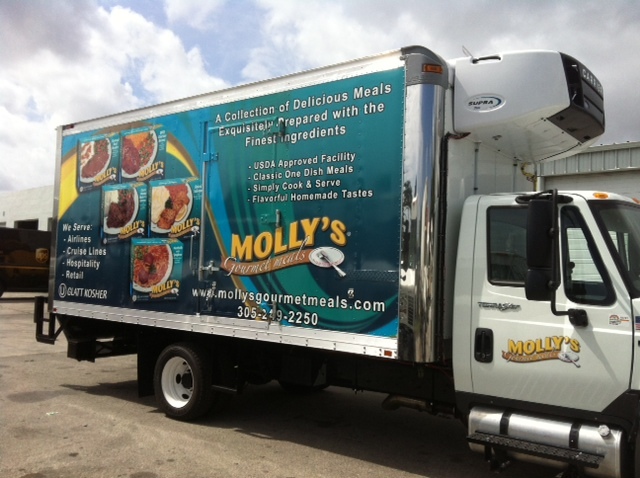 If you run a business, the chances are that you have at least one company vehicle. 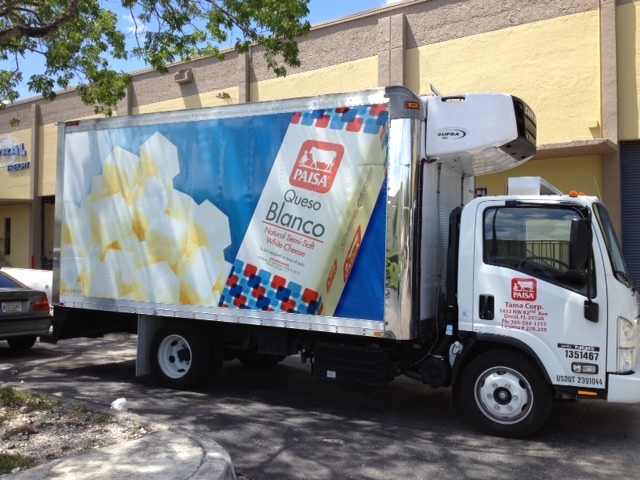 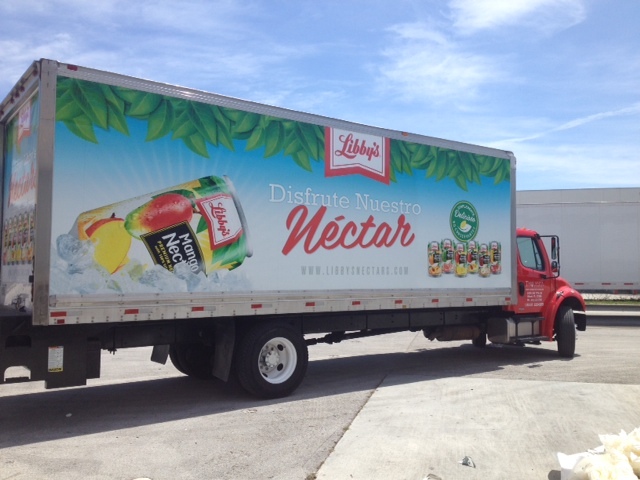 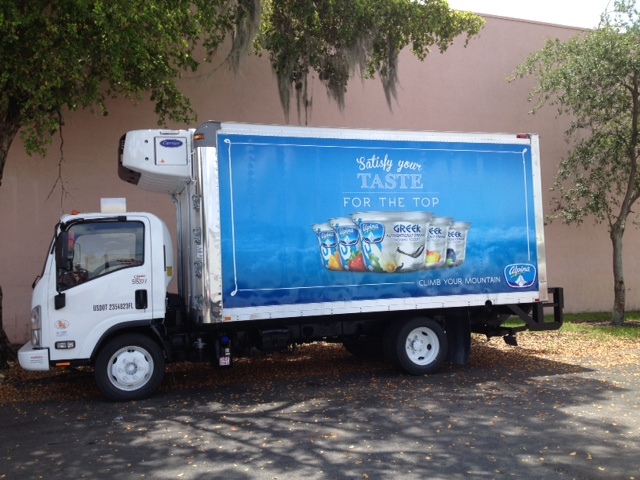 Whatever line of work you’re in, a vehicle wrap advertising is an effective way to turn your van, truck or entire fleet into a professional and high impact, mobile billboard. 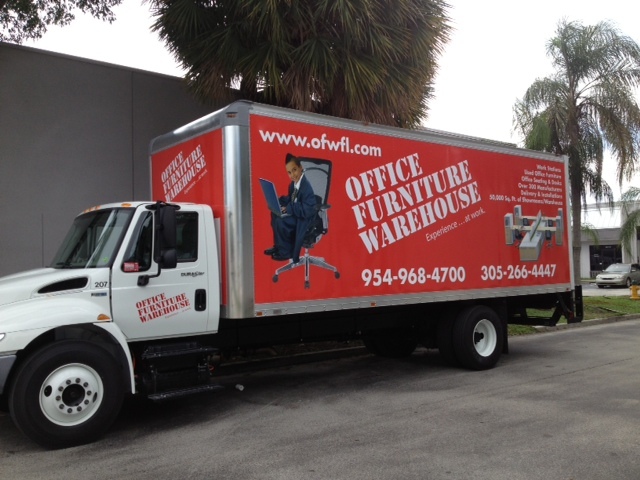 We serve the greater Miami area, including our home town of Davie. 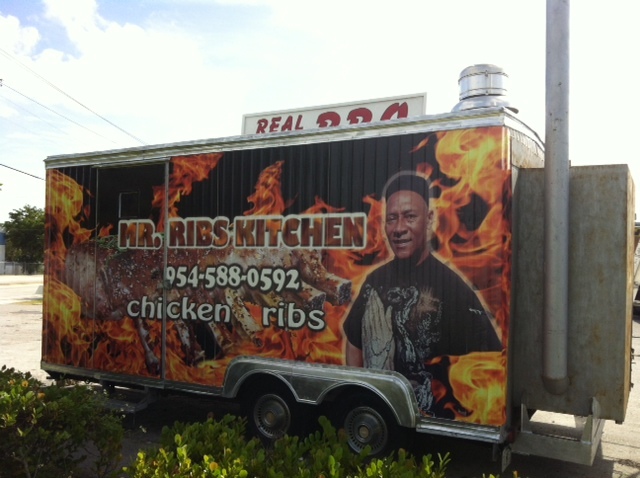 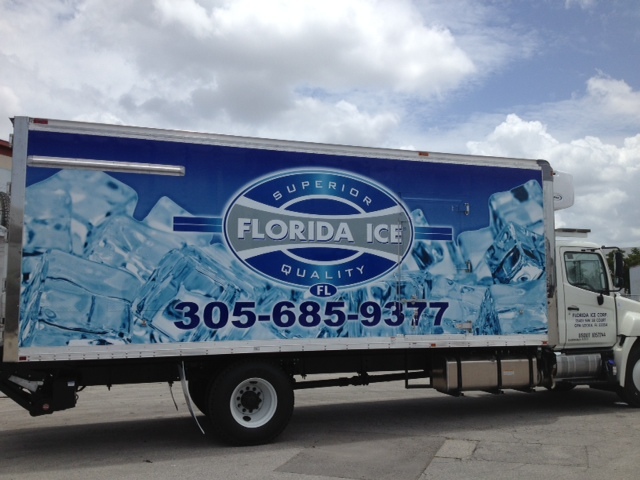 If you have a graphic design, we will accurately fit it to your vehicle for a great look. 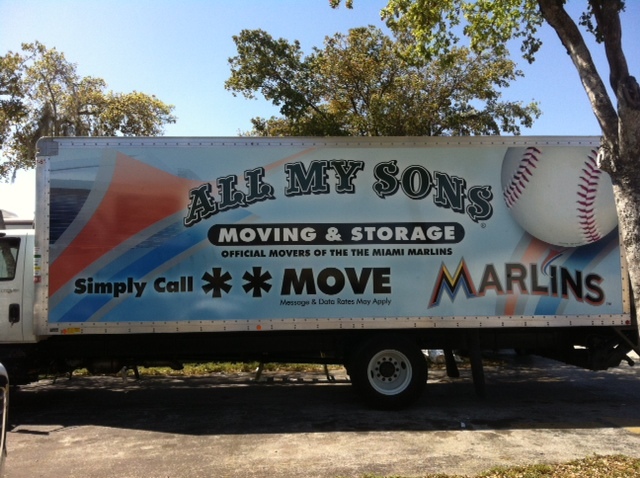 If you don’t have a design, we can assist you in assembling your logo, photos, slogans and contact information. 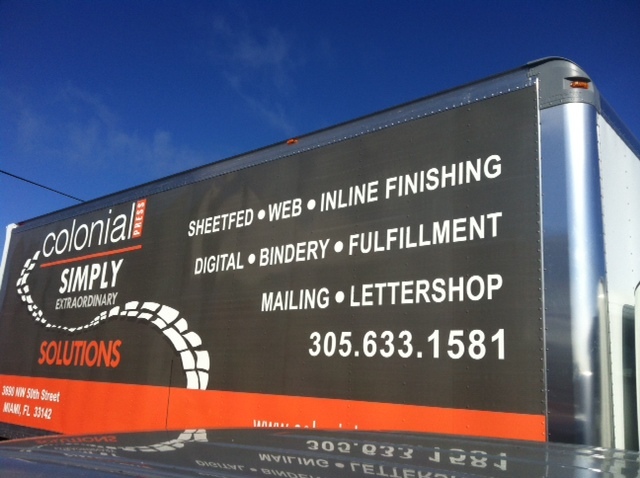 We use premium wrapping vinyl and 3M over-laminate to ensure the best appearance, brightest colors and longest life for your vehicle wrap. 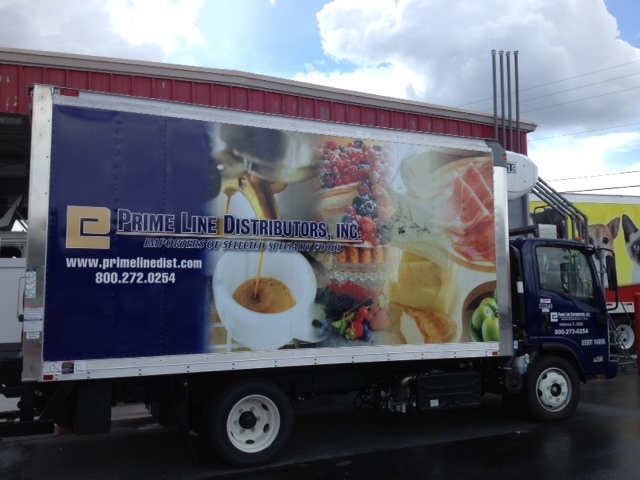 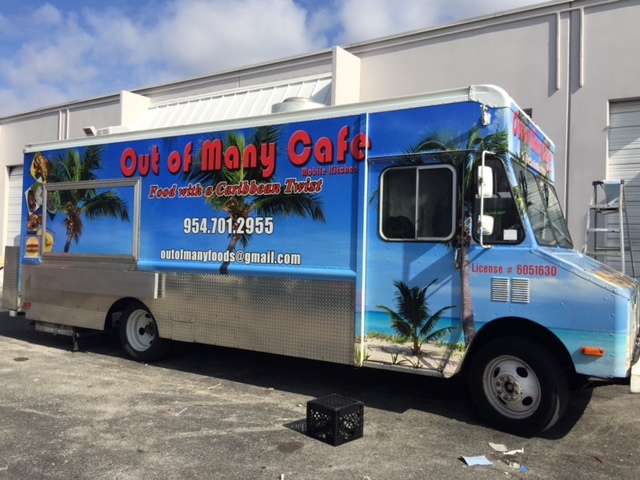 In addition, we can enhance your truck’s appearance with bold see-through window graphics, so your design can continue right across the windows without interruption. 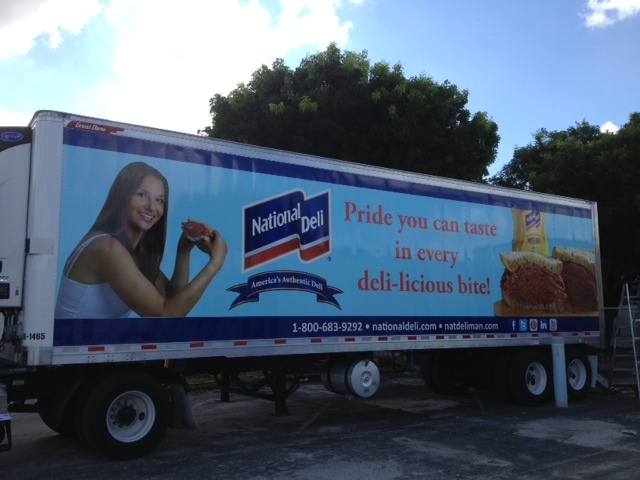 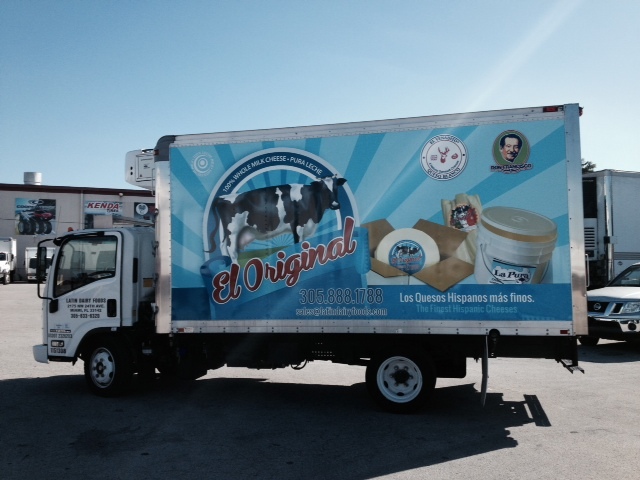 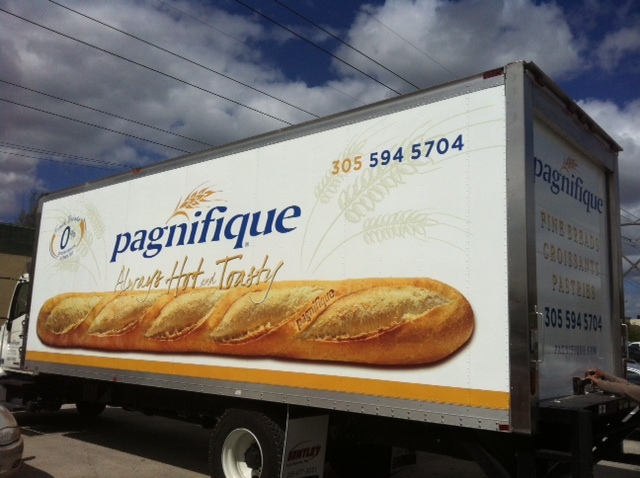 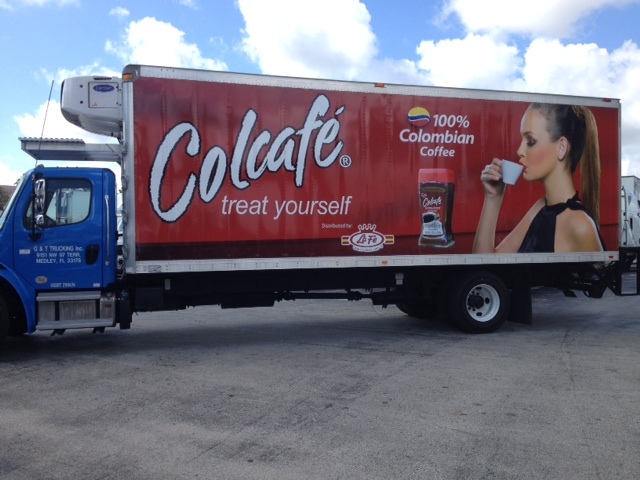 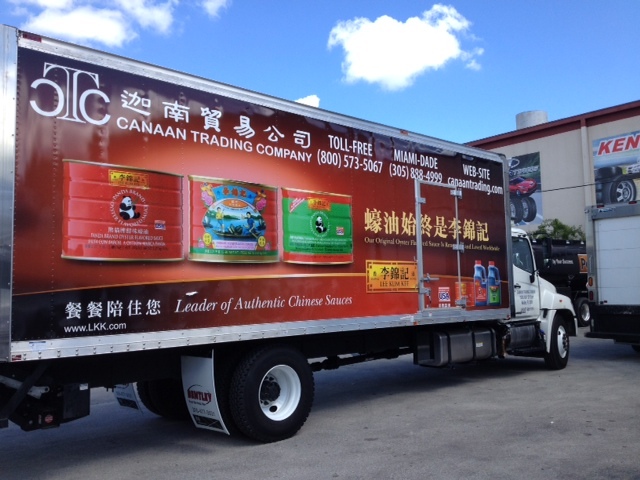 Take your advertising to the next level by contacting us today about equipping your company’s truck, or entire fleet with a custom vehicle wrap.